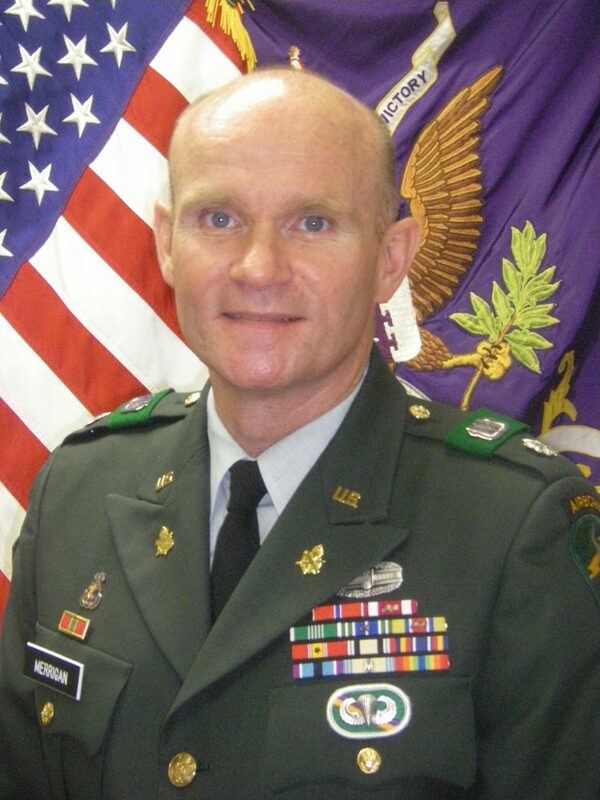 The Seventeenth Circuit is honored to congratulate Judge Edward Merrigan who was recently promoted to the rank of Brigadier General in the United States Army Reserve! We are very proud of Judge Merrigan’s service in the judiciary and service to our country. His executive nomination was confirmed by the United States Senate on April 26, 2018.